Q: I cannot print duplex (two-sided). 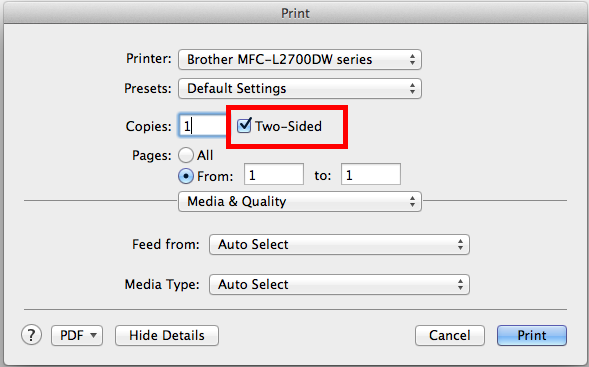 My printer just prints single-sided, even though it is set to print two-sided in Print dialog. How can I solve this issue? 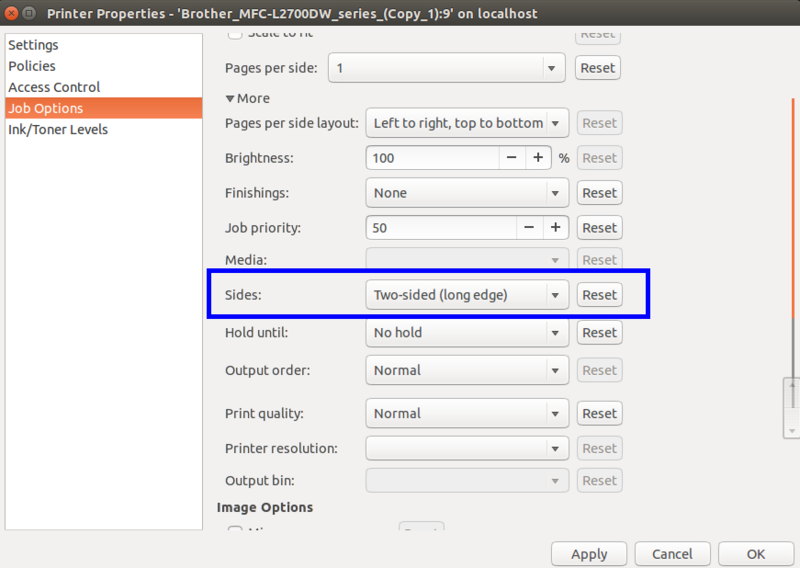 Usually this will work, however for some printers / platforms configurations, setting the option above in PDF Studio Print dialog might not be sufficient. In these cases, please follow the instructions below for workarounds. 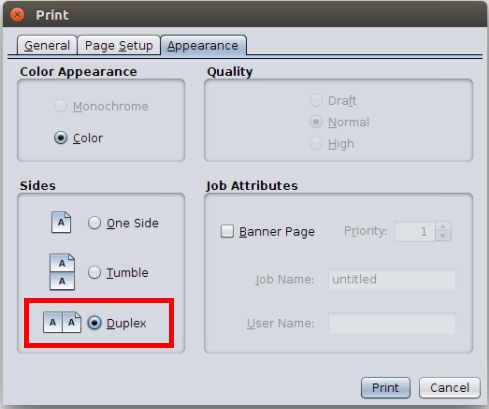 The first workaround is to change the default printing preferences for your printer to print Duplex. 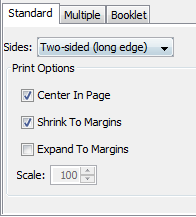 For this workaround, you will need to remember to revert back to single side preference after you’re done printing. 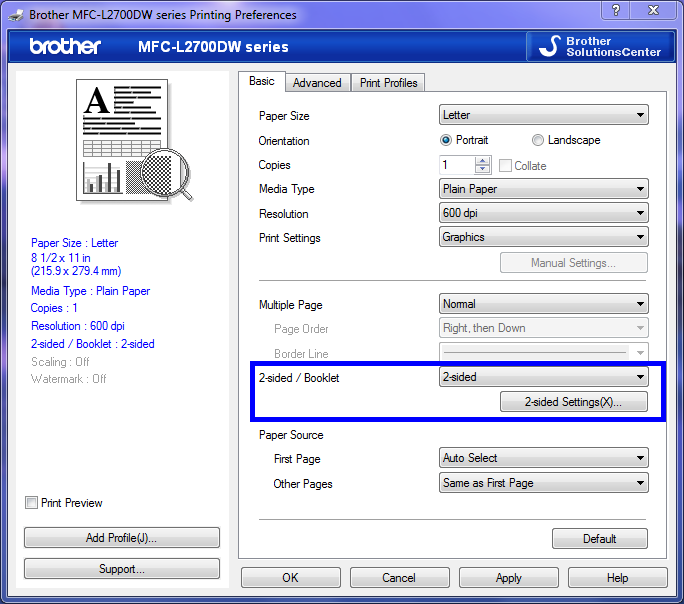 On Windows: Go to Control Panel and right click on the printer, select Printing Preferences and set 2-sided/duplex mode to ON. The screenshot shows the configurations screen. 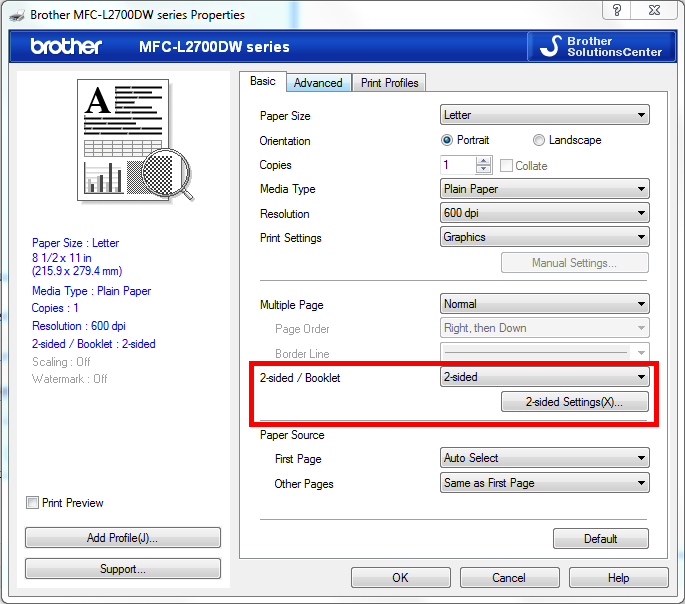 The second workaround is to change from using the default PDF Studio Print dialog to your OS Print dialog within PDF Studio application. To do so follow the steps below depending on the version of PDF Studio you are running. 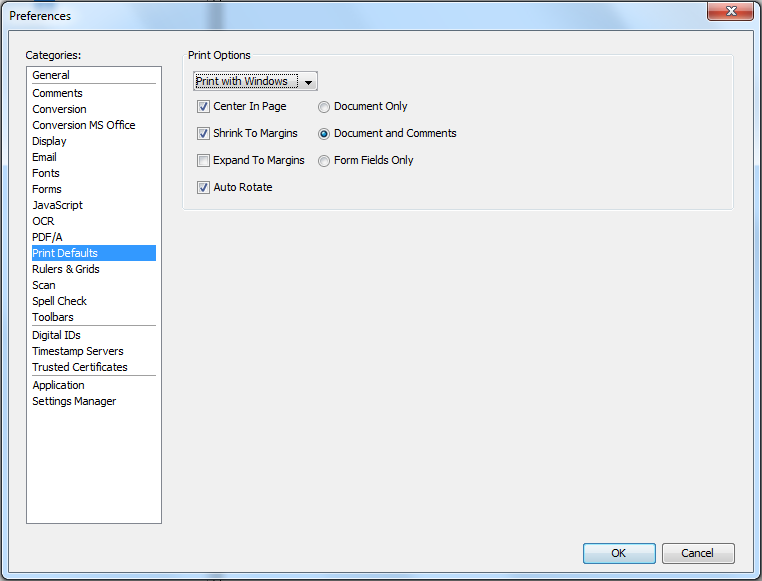 In PDF Studio 11 and above: Go to Preferences -> select Print Defaults tab -> click on the drop-down box and select Print with OS (Windows/MAC/Linux). Click OK. 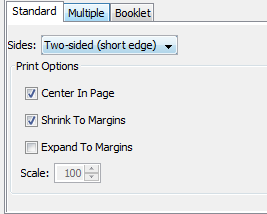 In PDF Studio 10 and below, click on the arrow icon next to Print icon on toolbar and select Print with OS (Windows/MAC/Linux). Of course, you will still need to select Two-sided option.